Running app Endomondo has added Android Wear and Samsung Gear S support, for those looking to hook up their watch on their runs. Until now it was only Runkeeper and Runtastic that enabled you to control your run tracking from your smartwatch, which is a great way of eliminating those awkward fumbles in your pocket or bag to start, pause or stop a run. Now Endomondo has joined the fray, offering at-a-glance information on your pace, which is great for training. 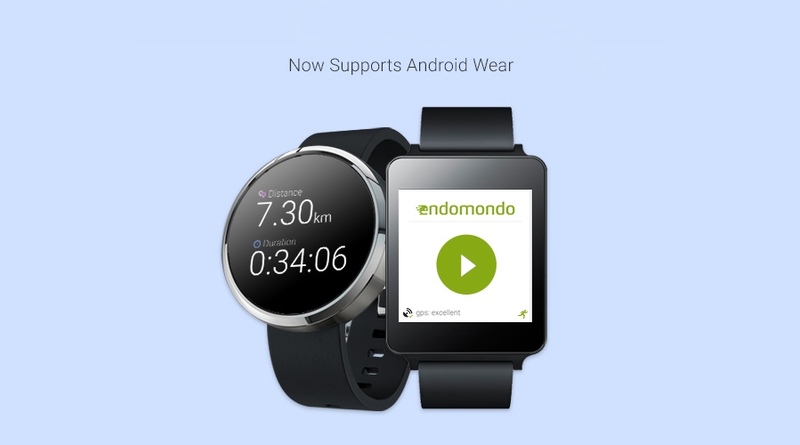 Unlike other smartwatch integrations from app makers, Endomondo takes full advantage of the tech inside your wearable. It can access the information from the built-in heart rate monitor on the Moto 360, Samsung Gear Live and Gear S, adding a whole new metric to your training. This is certainly the way running apps and watches will evolve over the coming year, but unfortunately wrist-based optical sensors leave a lot to be desired, especially when exercising. Check out our report on the forthcoming Basis Peak to see why. The new features haven’t been totally seamless so far, and the features only seem to be available when using the free app, rather than the upgraded PRO version, which has irked some users.